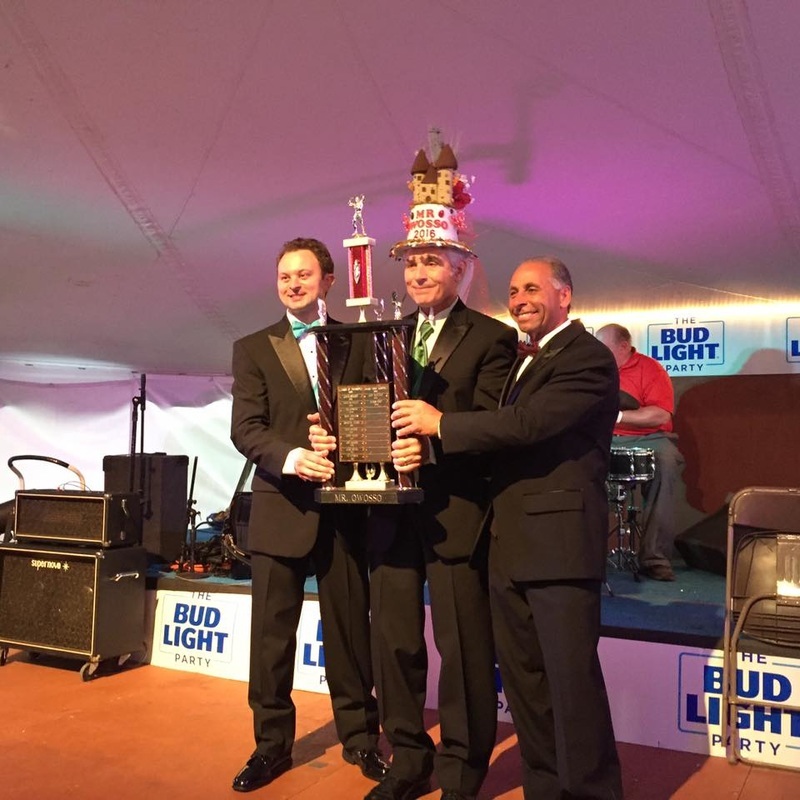 Lostracco was running for Shiawassee Arts Council and Child Advocacy Center and crowned as Mr. Owosso 2016 on Saturday, June 4 at The Outpost. He raised over $58,000 for his two charities. Together, all three candidates raised $77,000. During the program, Lostracco was named winner of the Talent competition, Vernon Smith won the Swimsuit competition and Gary Kanan was awarded Mr. Congeniality. Lostracco was presented with the trophy and the Mr. Owosso hat immediately after the results were revealed.